According to Brides.com via UK Daily Mail...a wedding cake exists that is about 110 years old. 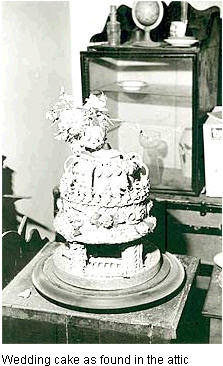 The cake is at the Willis Museum in Basingstoke, Hampshire and is reported to have survived a World War II bombing raid - very cool. 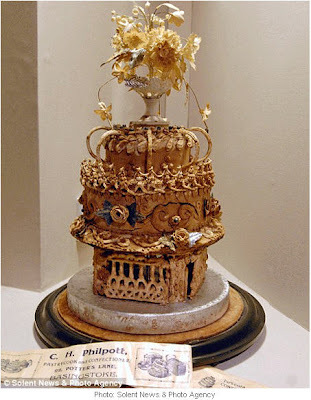 I mean, I love cake (like funfetti) but I'm not sure I would ever try this...but like I said, very cool that it exists.